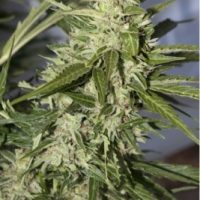 Dutch Passion Dutch Cheese female Seeds produce a cannabis plant with a High (15-20%) THC content, Photoperiod genetics and a flowering time of 8-10 weeks. 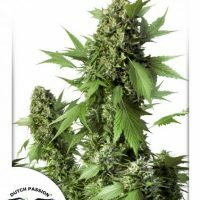 Buy Dutch Passion Dutch Cheese female Seeds at the lowest price online now! 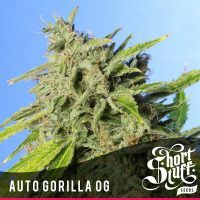 For the creation of Dutch Cheese ( 60% Sativa, 40% Indica) our breeders took the best cheese genetics and crossed them with various other strains. 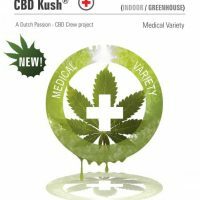 We were looking for the ‘perfect match’, where two stable strains can be crossed to give a new variety that improves on both of the parents. The ideal genetics to improve Cheese eventually came from our ‘Euforia’ – a potent Skunk selection and a personal favourite of some of the Dutch Passion team. The crossbreeding with Euforia has not compromised the cheesy qualities at all.